July sees the culmination of London's Pride Festival, with the annual Pride Parade taking place in the city on Saturday 7 July. To mark the occasion, we're launching a very special Pride Sale, running until the end of July. From now until the end of the month, our website customers get 30% off a hand-picked selection of sixteeen NHB-published plays that capture, chronicle and celebrate LGBT+ experiences and voices. 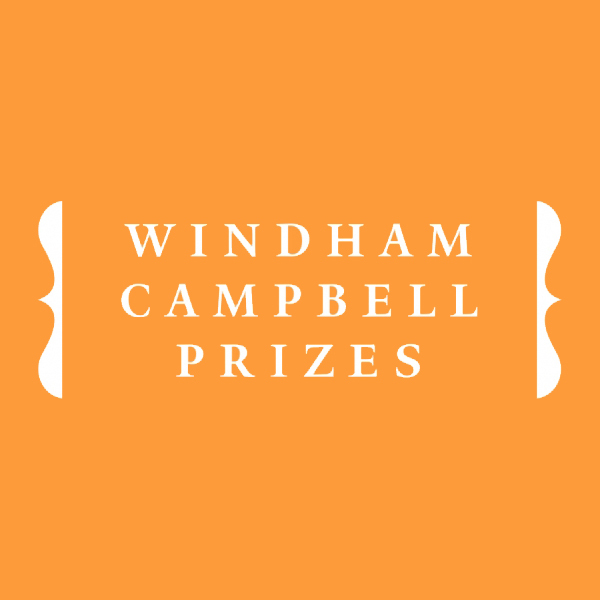 Choose from a wide range of styles and subjects – from the epic sweep of Tony Kushner's landmark AIDS drama Angels in America, via the pungent hilarity of Kevin Elyot's award-winning comedy My Night with Reg, to the passionate polemic of Larry Kramer's The Normal Heart. Also included is Queers, the kaleidoscopic series of short plays curated by Mark Gatiss for the BBC. We've got a limited number of copies signed by Mark Gatiss, available until they're all gone! For a full list of the promoted titles, and to find out how to claim your 30% off, visit to our Pride Sale page here. 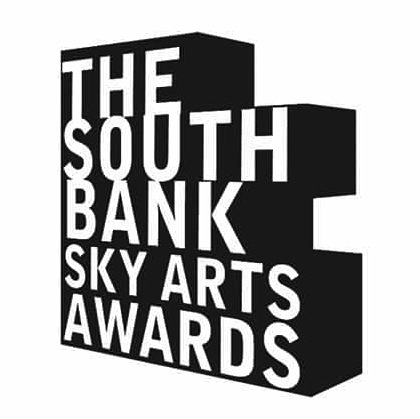 Ever since Nick Hern Books started in 1988, we've been a proud home to the very best playwrights and theatre-makers around, sharing their work with audiences across the UK and beyond. 2018 is a big one for us: we're officially 30 years old. And to mark this milestone, we invite you, our loyal readers, to join us for a special celebration: our 30th Birthday Sale! From now until 10am, Wednesday 27 June, all NHB-published titles* are available at 50% off via our website. 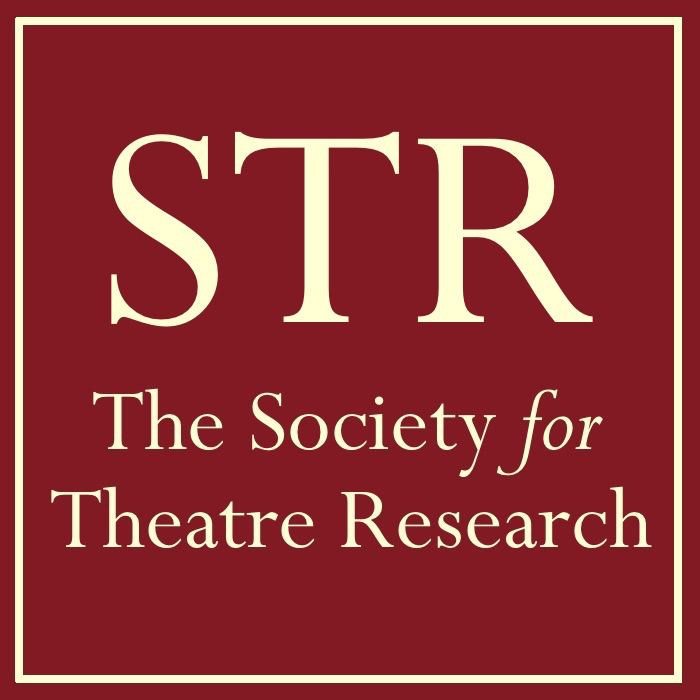 Choose from our range of hundreds of playscripts including recent hits, modern greats and Drama Classics from around the world, fascinating and entertaining reads by leading practitioners, inspiring books on theatre-making skills such as acting, directing and writing, and much, much more. Whatever your taste in theatre, we've got the perfect book for you. It's our way of saying a big THANK YOU to all of you for reading our books and supporting us over the years – so check out our Sale page for inspiration, join our party and grab yourself a bargain. 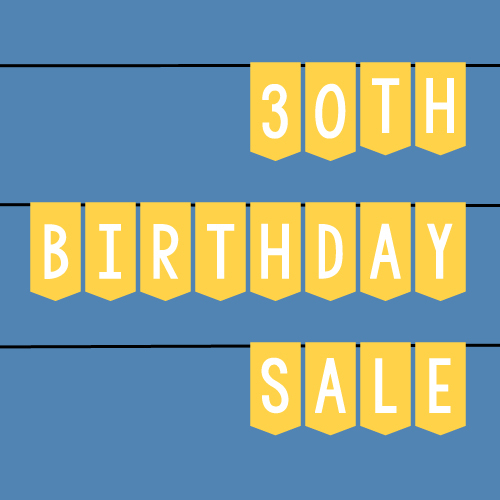 But hurry: our 30th Birthday Sale ends 10am on Wednesday 27 June! The acclaimed National Theatre production of Angels in America by Tony Kushner has won three Tony Awards at this year's ceremony, it was announced today (10 June). 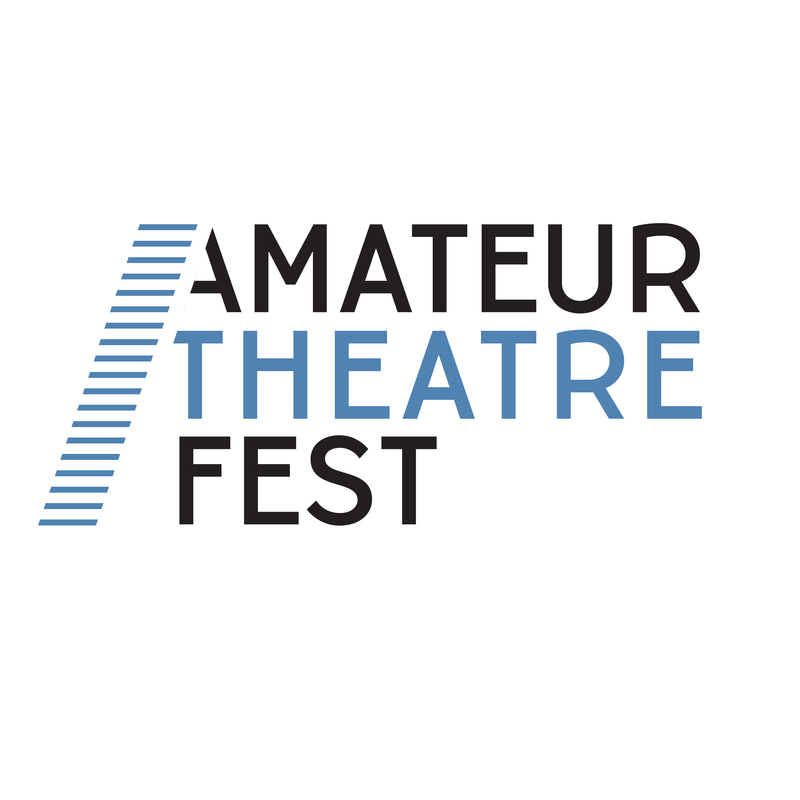 The epic two-part play took home the Awards for Best Revival, Best Performance by an Actor in a Leading Role in a Play for Andrew Garfield's portrayal of Prior Walter and Best Performance by an Actor in a Featured Role in a Play for Nathan Lane's Roy Cohn. Angels in America returned to the NT last year, twenty-five years after its premiere in 1992, before transferring to New York in February. 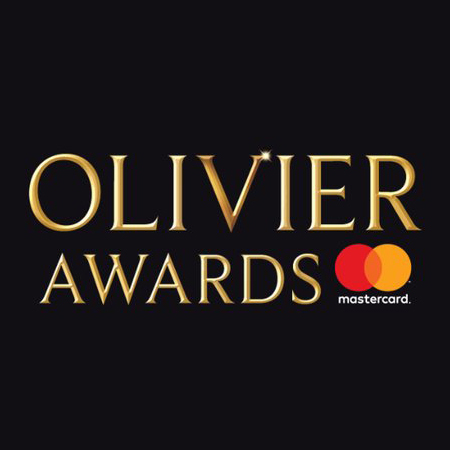 The production also won Best Revival at this year's Olivier Awards. NHB author Jack Thorne also picked up the Tony Award for Best Play for Harry Potter and the Cursed Child, Parts One and Two. The production premiered in London in 2016 and also received the Olivier Award for Best New Play. To see the full list of winners, visit the Tony Awards website. The winners of the 2018 WhatsOnStage Awards were announced last night (25 February), with NHB author Jez Butterworth's mighty drama The Ferryman one of the night's big success stories. Following its similar recent wins at the Evening Standard and Critics' Circle Awards, The Ferryman duly walked off with the WhatsOnStage Award for Best New Play, also winning Best Director (Sam Mendes) and Best Supporting Actor in a Play (Fra Fee). First seen at the Royal Court in April 2017, the play - a family epic set in the Northern Ireland during the Troubles - is currently enjoying a twice-extended West End run until May, before transferring to Broadway. Also nominated in the Best New Play category were NHB-published Gloria by Branden Jacobs-Jenkins and Oslo by J. T. Rogers. Elsewhere, there was also a win for Lucy Kirkwood's dazzlingly ambitious drama Mosquitoes, with Olivia Colman taking home the Best Actress award. A play about family and particle physics, set in Geneva as the Large Hadron Collider starts up in 2008, Mosquitoes premiered at the National Theatre in July 2017. 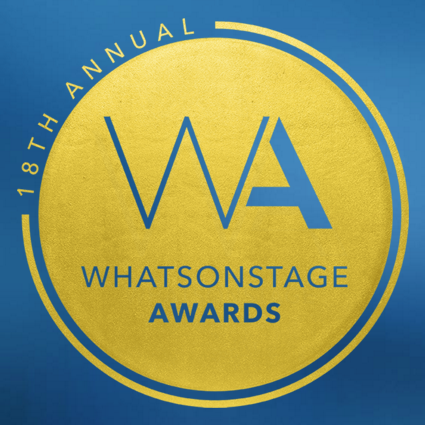 To see this year's full list of winners, visit the WhatsOnStage website.